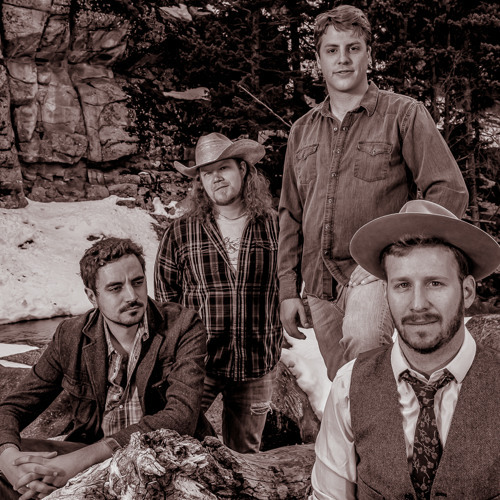 Denver, CO –Make no mistake: the Fox Street Allstars (FSAS) reek of the roadhouses and West Texas honky-tonks of the deep south that inspired their signature sound. FSAS is a roller coaster of roadhouse blues interwoven with super-sized helpings of funk with elements of rock, soul and jazz. No one really has any idea where front man Jonathan “Skippy” Huvard channels his soulful, whiskey soaked vocals and frenetic stage presence but the result is a blistering powerhouse of sound. “We strive to make people feel as if they are a part of the show, a piece of the action, not just watching a concert," Huvard said. "I want the audience to escape from the worries and pressures of life and to set themselves free of all burden; to reach a point of pure joy and elation, and to dance their asses off." From the first note of their debut album Welcome To Mighty Pleasin' to the last, the FSAS have proven that they can take their high energy stage show, inject some heartfelt ballads, and create an album that will please fans of funk, blues, soul and rock-n-roll alike. If their opening slots on multiple national tours with funk legends The New Mastersounds are any indication, the FSAS are a band that is poised to break through into the mainstream at any moment. There’s a reason why artists like Brian Jordan, Nigel Hall, Stanton Moore, Tony Hall, Corey Henry, Joey Porter, The Motet, George Porter Jr., and others have sat in extensively with the band: musicians realize these guys have serious chops and the sound is serious fun. FSAS is wrapping up production on their second album Tough Talk for an early 2013 release. For interview requests, photos or copies of the new album please contact David Regan at Regan Management Group, LLC :: 980.305.4510 :: reganmanagement@gmail.com.